Are these the best-travelled Fatyakers around? 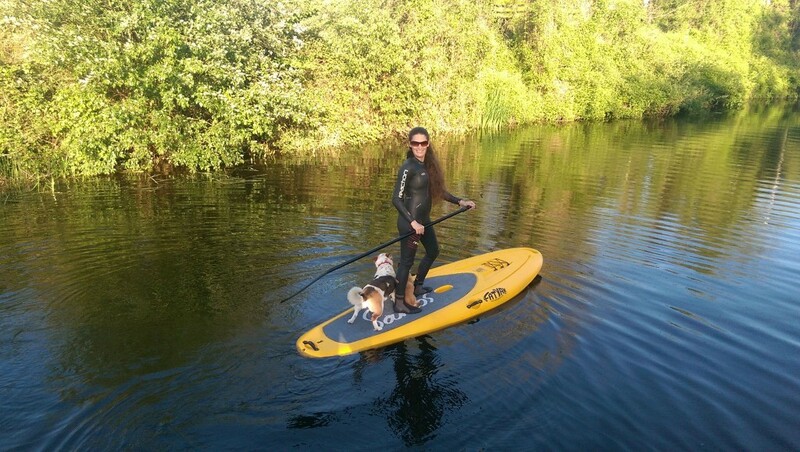 Of course, our Kayaks are travelling the country every day to new homes, straight from the factory, to be enjoyed by fans all over the UK. 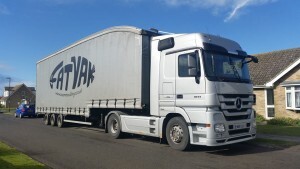 However, the main point to note here is that the kayaks in question here are travelling along Britain’s roads in the back of our lorries, and not in the water! So what about the Fatyaks that travel the country themselves? 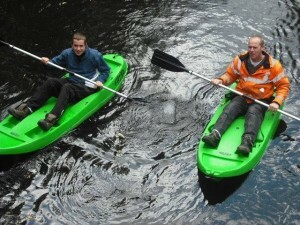 The independent kayaks, well-travelled Fatyaks that see many, many different bodies of water throughout their career. 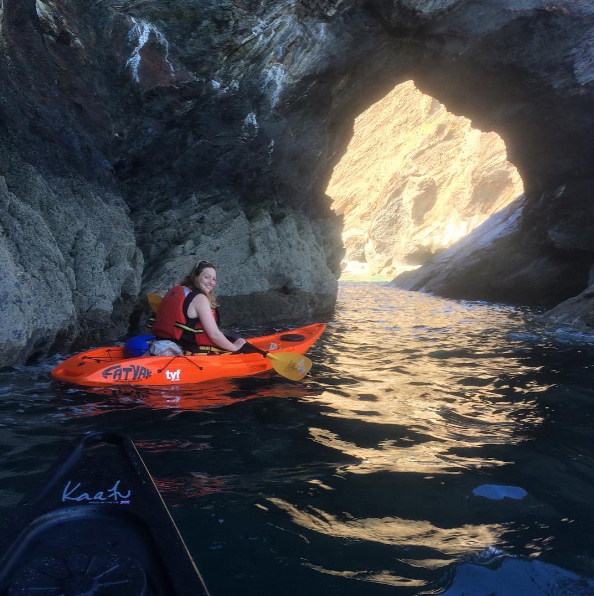 We occasionally ponder the question, and we think we may have found one of the most well-travelled group of Fatyak Kayaks to-date! This group of kayaks belongs to Martin and a keen kayaking family, who have been enjoying their fleet of Fatyaks in all kinds of spots. Martin and his family have explored waters from The Grand Union Canal to the Praa sands in Cornwall, with destinations in between – a distance roughly as long as 160,000 Fatyak Kaafus! 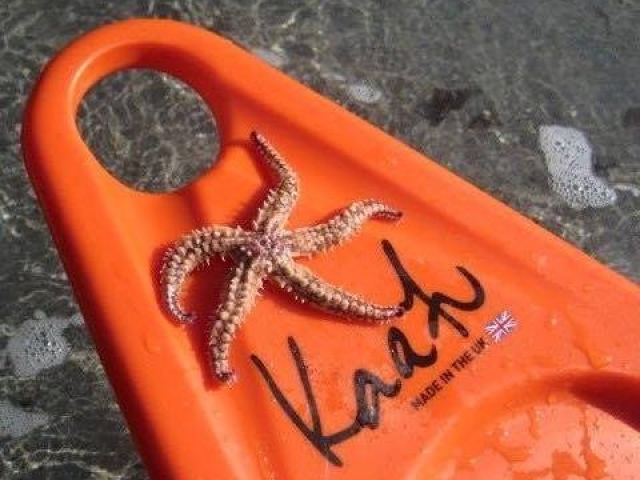 Here he can be seen in the waters at Croyde Bay, in Devon. 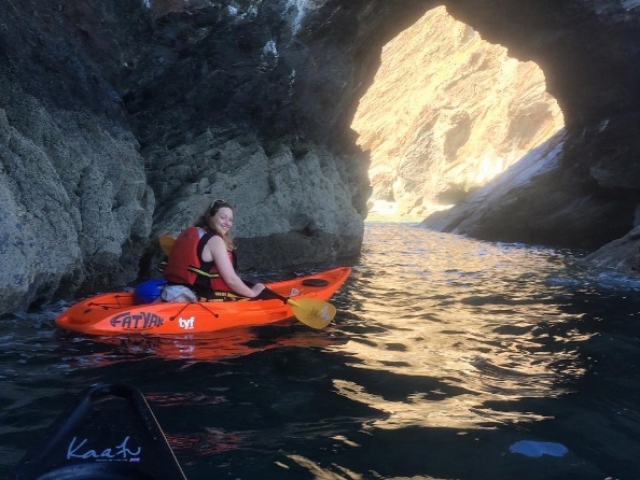 Croyde Bay is not too far from ourselves in Somerset, and certainly a location worth checking out for adrenaline junkies and explorers alike – offering a beautiful location for outdoor activities and exploration in general, especially kayaking and surfing! If you think you’re also a well-travelled fatyaker, we would love to see your pictures and some details on the spots you’ve covered! Keep on fatyaking Martin! 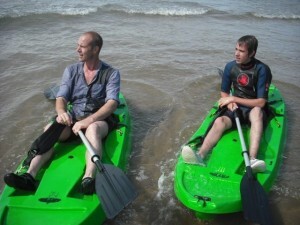 Kayaking is currently the fastest growing watersport in the UK. 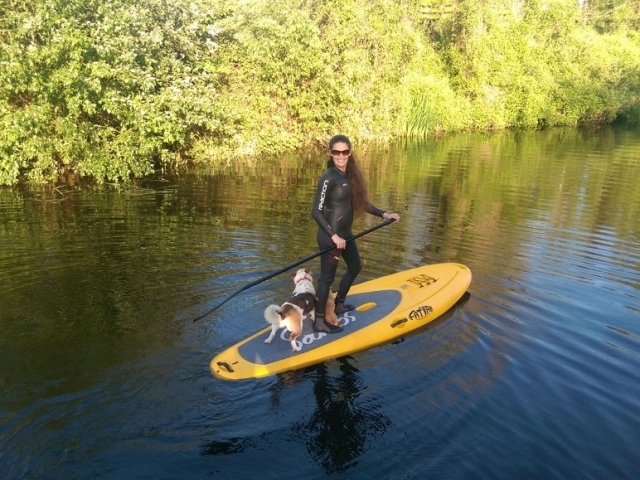 Not only do we think this is due to how much fun is involved (just ask our customers! 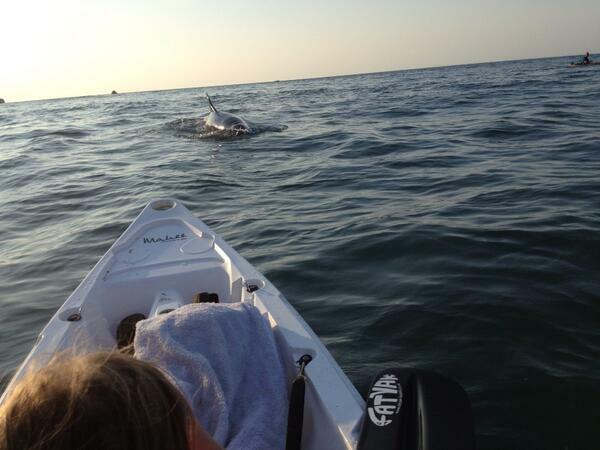 ), but also that kayaking is now incredibly accessible. 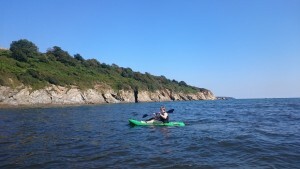 High quality, affordable kayaks, such as our own products featured on this blog, offer an easy route into the water for beginners to the sport. However, while this is undeniably a good thing, the potential dangers inherent to the nature of extreme sport must still be realised. 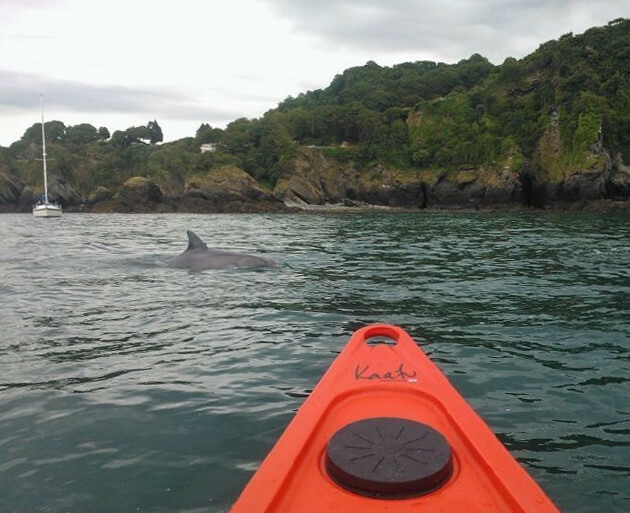 The RNLI have released a warning regarding the usage of kayaks, particularly in coastal waters. 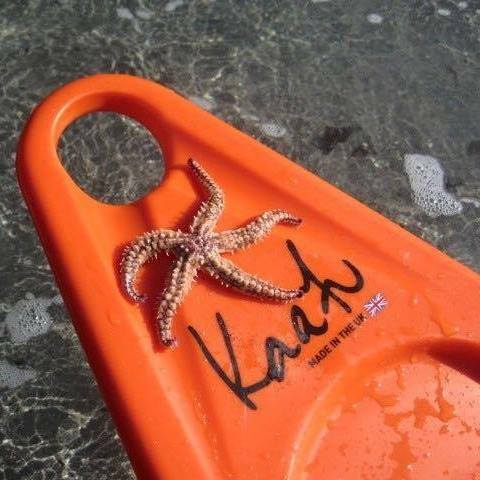 While many RNLI members own kayaks and participate in the sport themselves, there is ubiquitous agreement on the importance of taking care on the open sea, and ensuring that you know what you are dealing with. 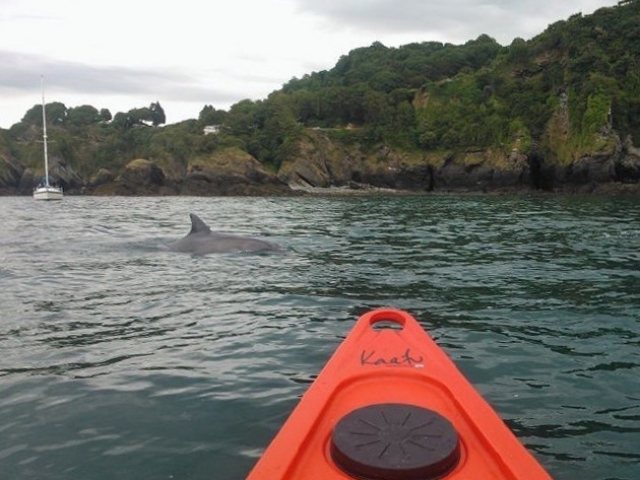 This was in response to a case involving two kayakers that got themselves into trouble on the waters just off Minehead in Somerset, about 20 minutes from where our Fatyak™ Kayaks are manufactured. 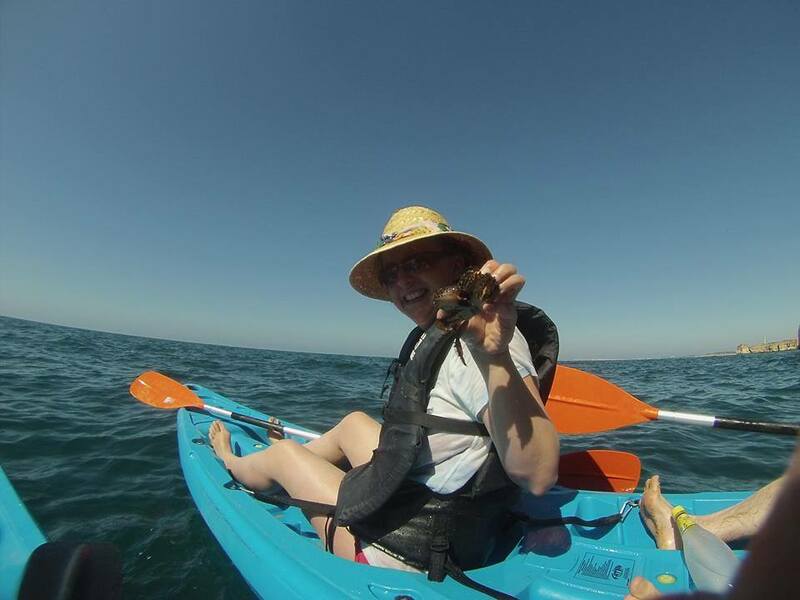 The important things to bear in mind when enjoying all that the water has to offer in your kayak is to be familiar with your location, in line with your personal skill level. 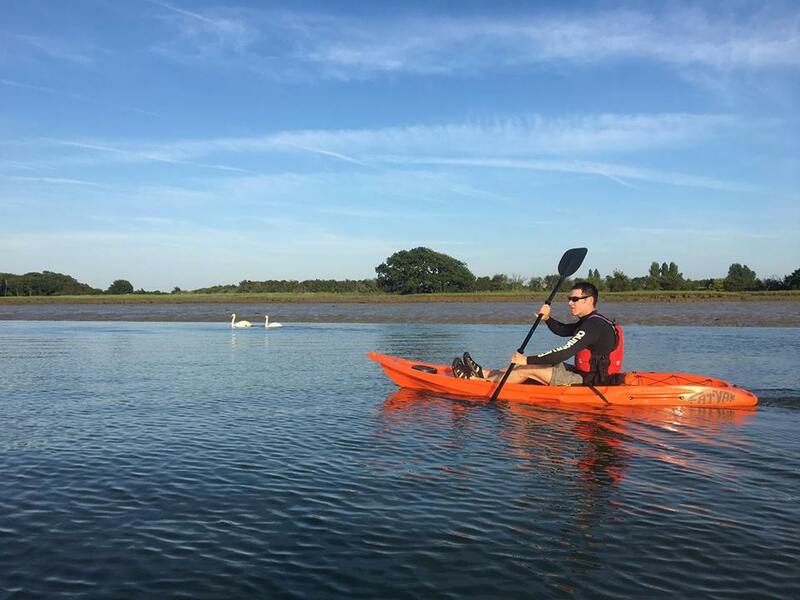 Calm water areas such as Wimbleball Lake, in Somerset, can be ideal for beginners due to their relative predictability, available facilities and obviously, calm water. The open sea can be a bit more risky due to change in currents, tides, the effect weather can have, as well as unpredictability. 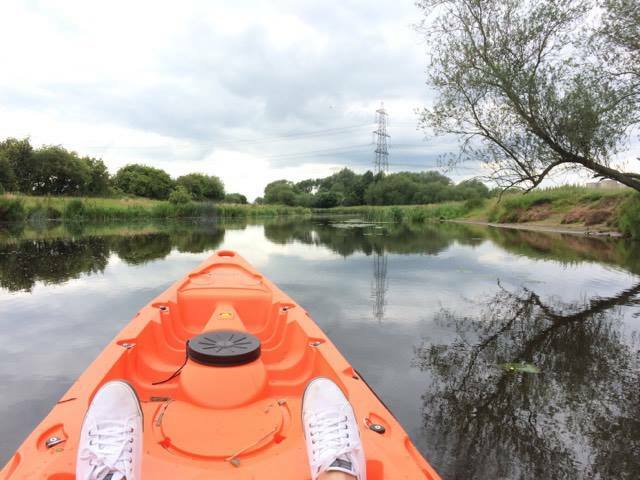 Knowing your boat is key too – practicing manoeuvres such as eskimo rolls in the event of capsizing, for example. 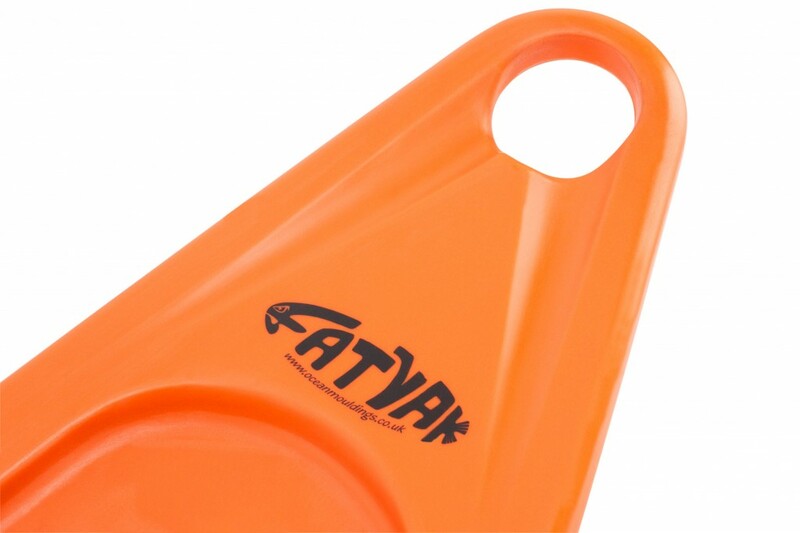 The Fatyak™ product line has improved safety in this aspect as opposed to traditional designs, due to the “sit on top” design, meaning the boats are unlikely to capsize, very stable on the water and easy to manoeuvre, yet remaining versatile for all skill levels. If the boat does capsize the sit-on-top design allows for an easy escape. 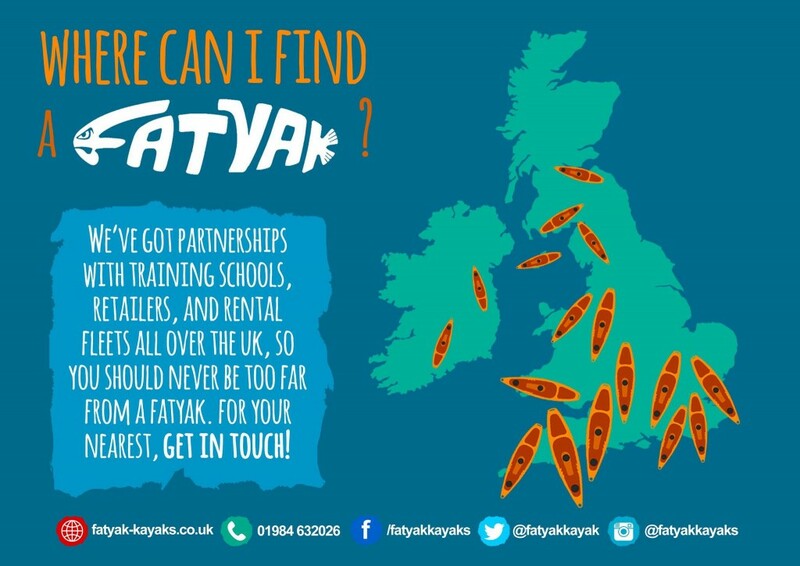 Realising the potential hazards involved, and the responsibility involved when there are an estimated 1.2 million lovers of kayaking in the UK, Fatyak™ takes certain steps in development to help keep the sport as safe as it is fun. 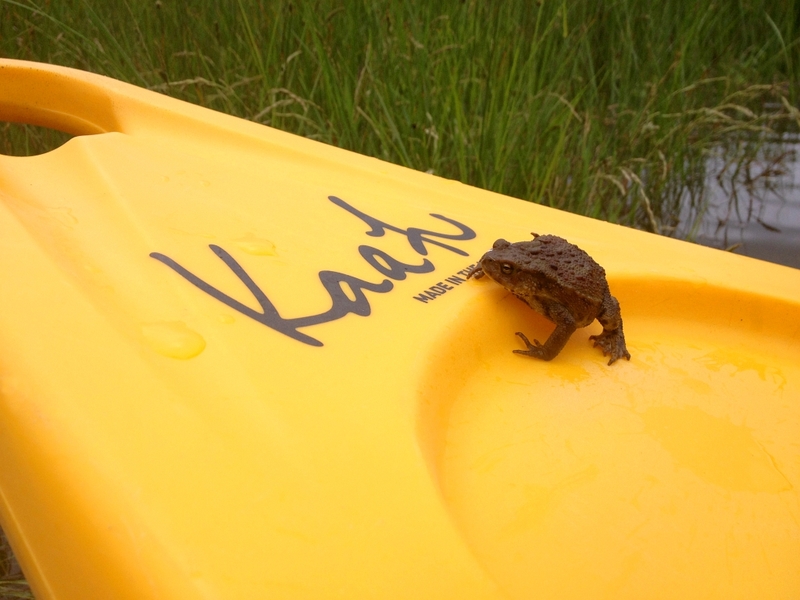 Not only are our kayaks safety-conscious in their design, but each kayak is shipped with a safety booklet, detailing points to consider before setting off, being in the water, as well as safe storage and maintenance of your kayak. 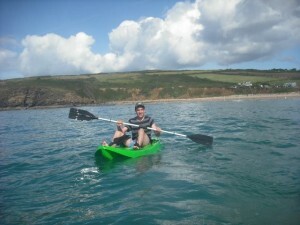 In addition to this, there is safety advice moulded into the kayak itself, as well as the recommendation to take an instructional course before getting involved with some quality Fatyaking™ time!